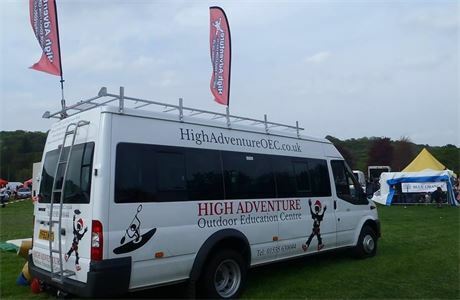 Here’s a fantastic opportunity to join the dynamic team at High Adventure Outdoor Education Centre. Candidates will participate in an activity in the morning, then present a team building game followed by a 5 minute presentation on a topic of their choice concluding with their interview. This is a year long training scheme including domestic duties. The potential exists to extend into a 2nd and 3rd year for the successful applicants. 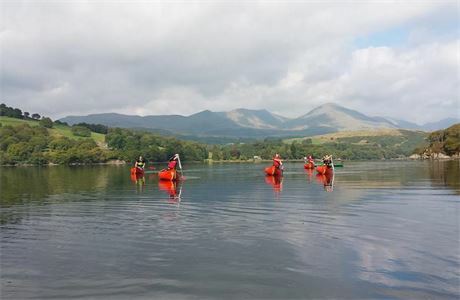 Have the chance to develop as an instructor through working with a variety of clients and professionals. You’ll be helped and supported to achieve a number of NGB’s, First Aid and Minibus Licence qualifications. Working at the Cowling site and other UK locations, you’ll work 5 days out of 7 in a week including 2 evening duties. 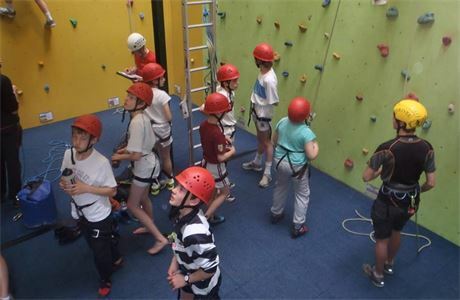 Accommodation is at one of our staff houses in the local village or onsite at the centre. 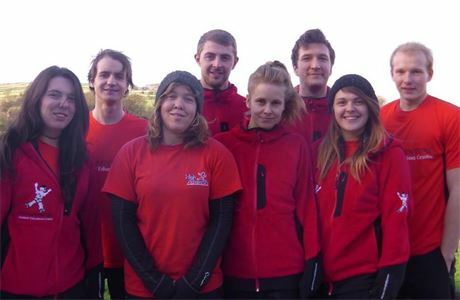 Staff uniform of technical outdoor equipment provided. You must be 22 or older, have a full driving license and be committed to a year (possibly 2 year) scheme, so seize the moment.